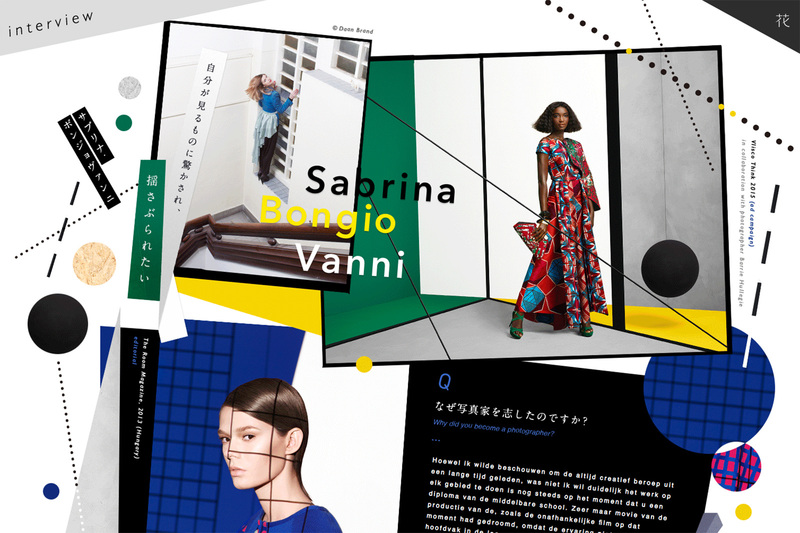 New editorial work for Shiseido’s Hanatsubaki magazine. Twelve page fashion story on the theme off ‘Surrealism’ in print and online accompanied by a interview about my work. Please read the complete interview here.